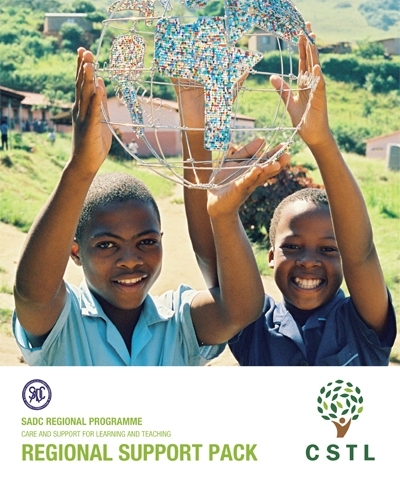 The RSP is a generic resource which aims to guide Ministries of Education in SADC Member States through the process of mainstreaming care and support for teaching and learning into every policy, programme and process. 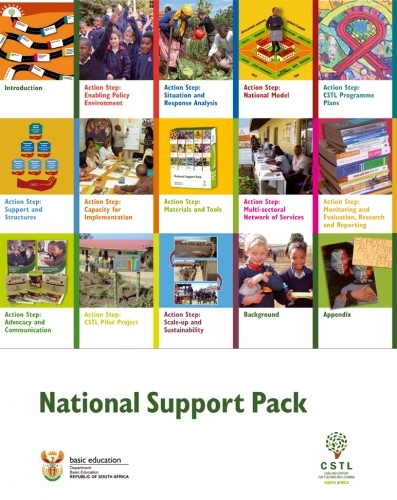 The RSP toolkit consists of 15 booklets, including 12 action step booklets, sets of action step cards and a country roadmap. 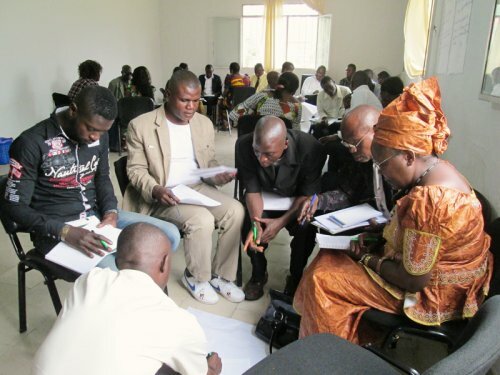 The materials are available in English, French and Portuguese. 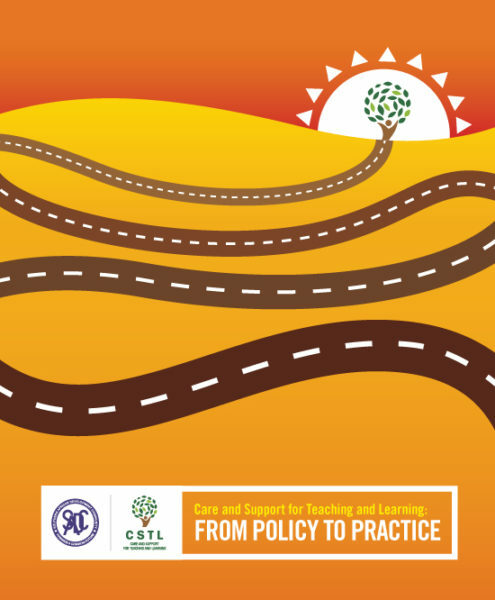 The CSTL National Support Pack has been customized, from the Regional Support Pack, specifically for South Africa. This material was developed in partnership with the Department of Basic Education. It consists of a road map (poster), action step cards (large and small), 12 action step booklets and 2 additional information booklets. 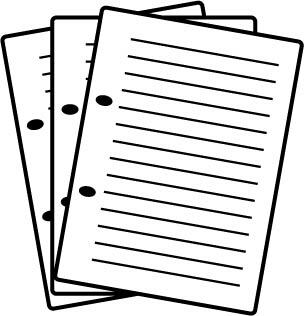 There are six posters and three booklets in this series: a learner booklet, a teacher booklet and a booklet for parents and caregivers.The materials are available in English, French and Portuguese. 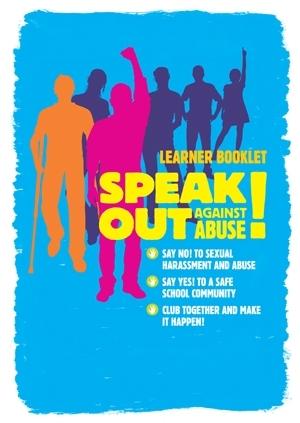 Materials have been developed as part of the project: Speak Out! 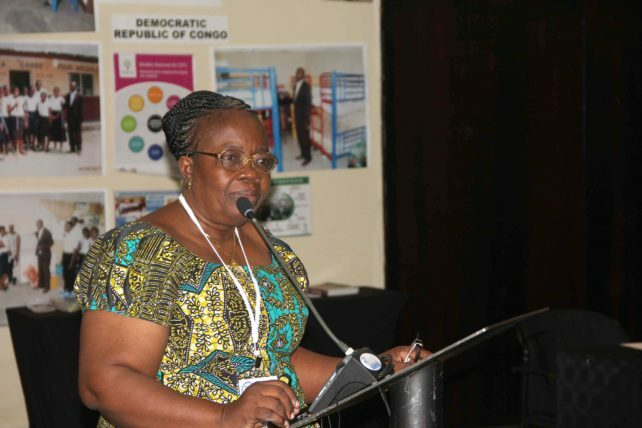 Addressing sexual abuse and violence against children, which is being implemented jointly by the SADC Ministries of Education and MIET AFRICA through Care and Support for Teaching and Learning (CSTL) SADC.